Thank you for visiting our store! 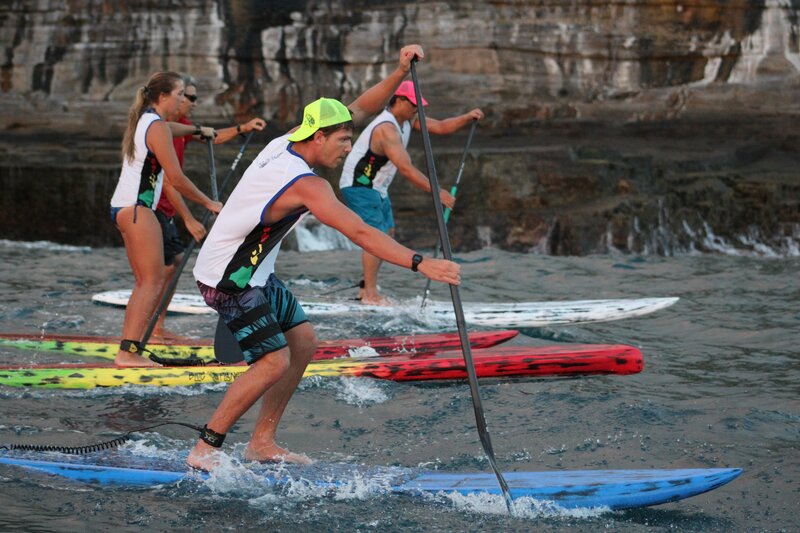 We are keen to share our passion for Stand Up Paddling, or SUP, as it is also known. Supping has been a great joy in our lives for quite a number of years now and we love to share the stoke. It can seem quite challenging to find the right board, paddle and other SUP gear and that’s why we are fully committed to provide you as much information as possible to make the right choice. We love to help you with gear selection and/or technique. You can send us an inquiry through our Contact Form, but if you would rather talk to us one on one, do feel free to give us a call. Recently we opened up our brand new SUP store at Marina Bruinisse on the water’s edge of the beautiful Grevelingenmeer. Visit us to see our full range of SUP boards, paddles, apparel and accessories or book a rental. You can find our latest opening hours on the bottom of this page. 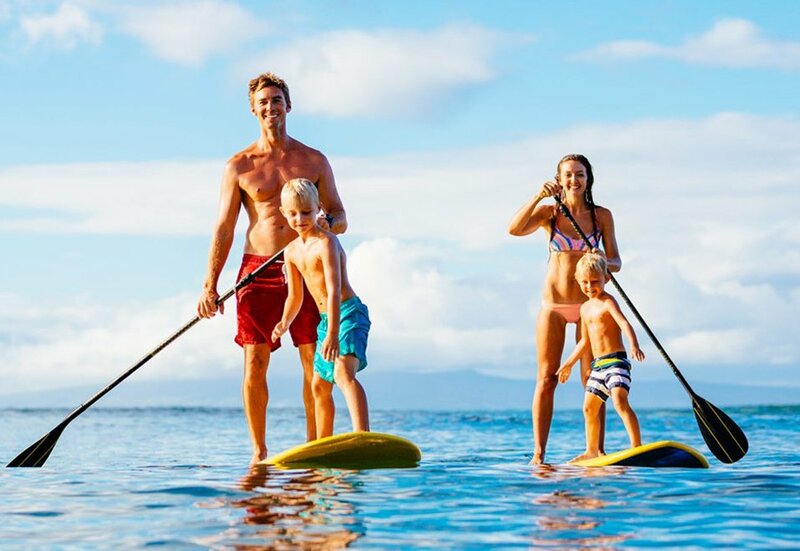 Stand Up Paddling is the fastest growing watersport globally and moreover an ideal pastime for young and old. We love to share our passion for Stand Up Paddling and share our knowledge to help you choose the right SUP. Our mission is simple: Letting you have as much fun as possible. Having the right gear is key and we are dedicated to help you make an informed decision on what SUP board, paddle or other gear suits you best based on your own personal preferences and circumstances. Stand Up Paddling is all about having as much fun as possible and we will get you started in the best possible way. 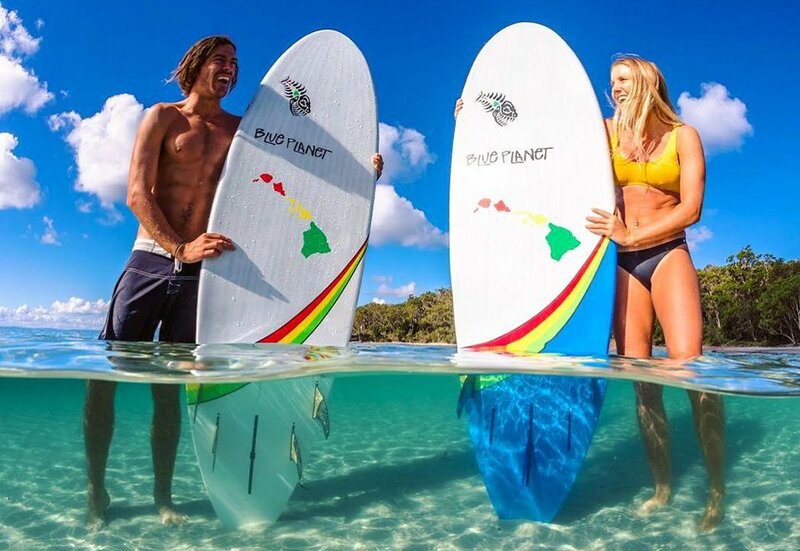 You can count on that we will help you choose a SUP board whether you are a beginner, intermediate or expert and that it will be delivered as quickly as possible. And when you’re not fully satisfied with your product and want to exchange it or receive a refund? No problem! You have the right to return your product to us within 14 days after receipt. Do you want to give it a go, are you interested to buy a (first) SUP and/or still not sure what to buy? Then you’ve come to the right place! We do not only sell gear in our shop, but also offer rental packages. Should you want to test out equipment before considering a purchase, that’s fine too. Just visit our shop and we’ll tell you more about the terms and conditions.